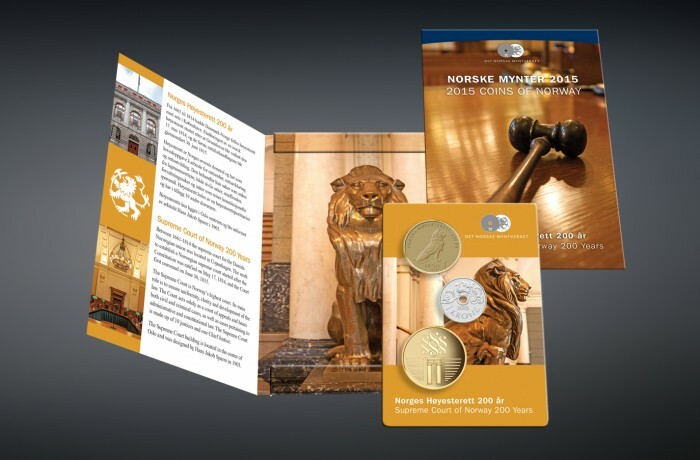 Annual Mint Set for the Mint of Norway. This pack contains two BU coins and a medal. We have designed the commemorative coin packaging for the Mint of Norway for over fifteen years.